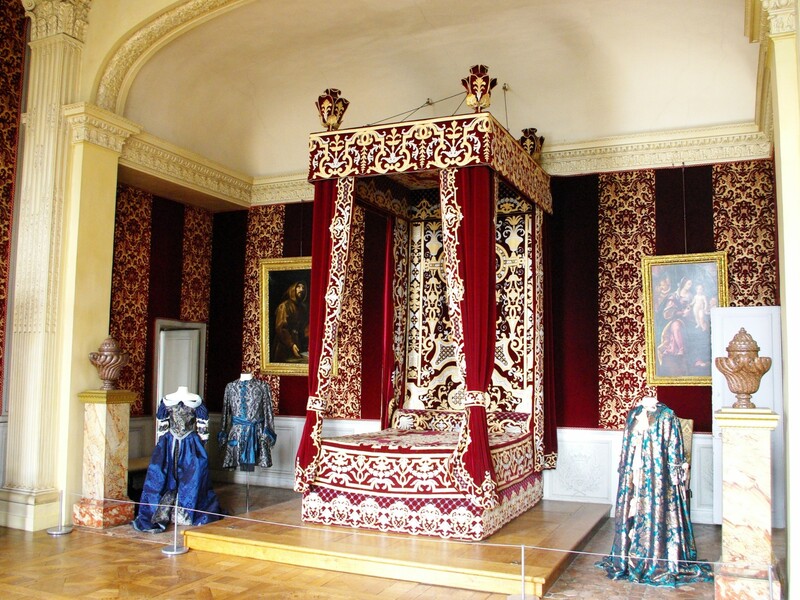 Maisons-Laffitte is worth a visit for its chateau and park… To the North-West of Paris, Maisons-Laffitte in the Yvelines département is located between the royal forest of Saint-Germain-en-Laye and the River Seine. 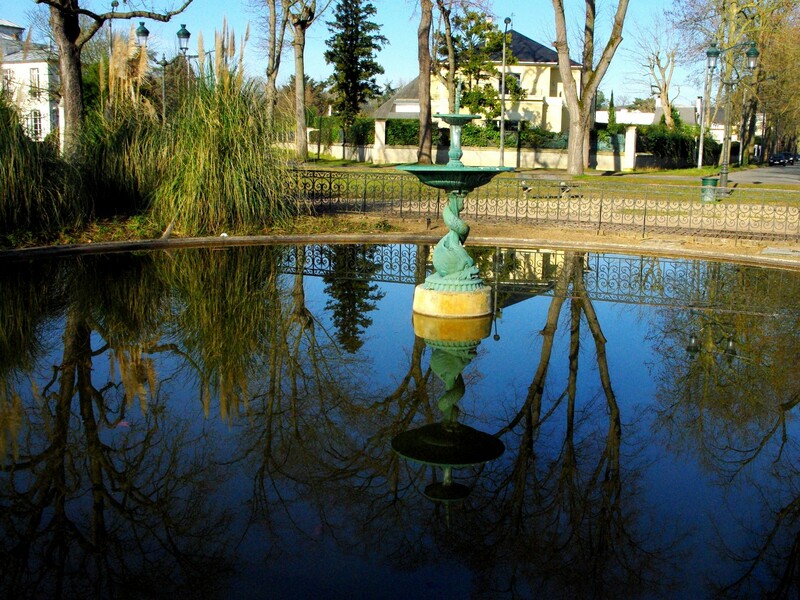 More than half of the commune‘s territory consists of the former hunting grounds of the chateau, ‘Le Parc’, now filled with well spaced residential areas lined with open spaces and trees – a peaceful and tranquil place enjoyed by its inhabitants. Built on the edge of the Seine, the Château de Maisons and its garden are oriented towards the forest of Saint-Germain-en-Laye. The estate was designed to be the hub of the royal hunting grounds. The Château was designed by renowned French architect François Mansart from 1630 to 1651. It is considered as one of the best examples of baroque architecture in France, and is a preview of what was to be built at Versailles. 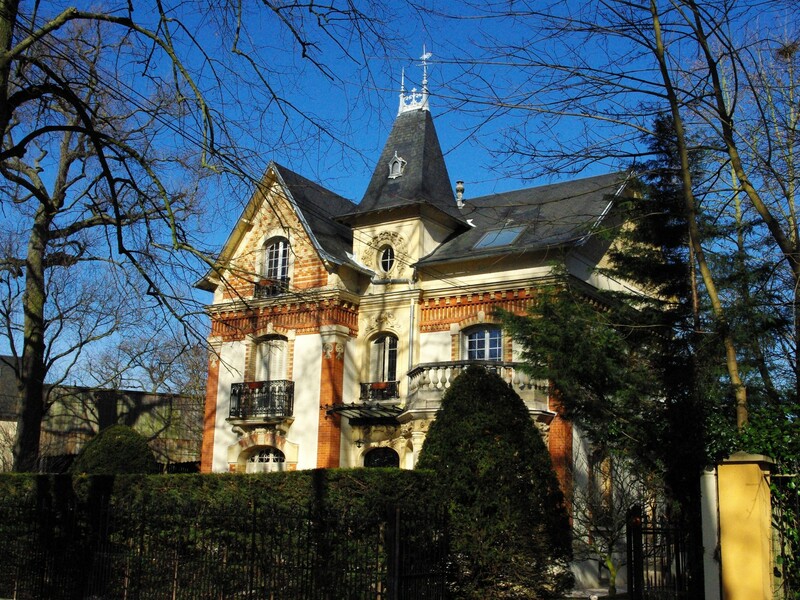 The principal masters of Maisons-Laffitte since the 15th century were the family of Longueil. 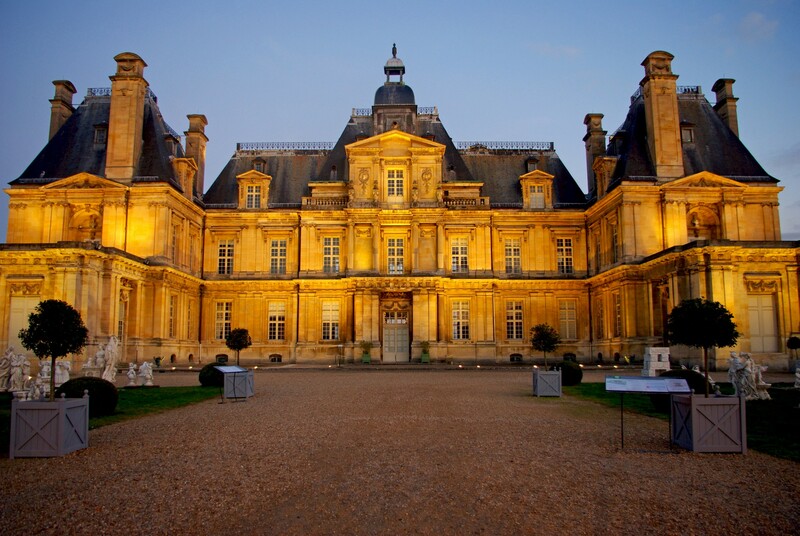 It was René de Longueil who started the construction of the Château in 1630 with the fortune inherited by his wife. 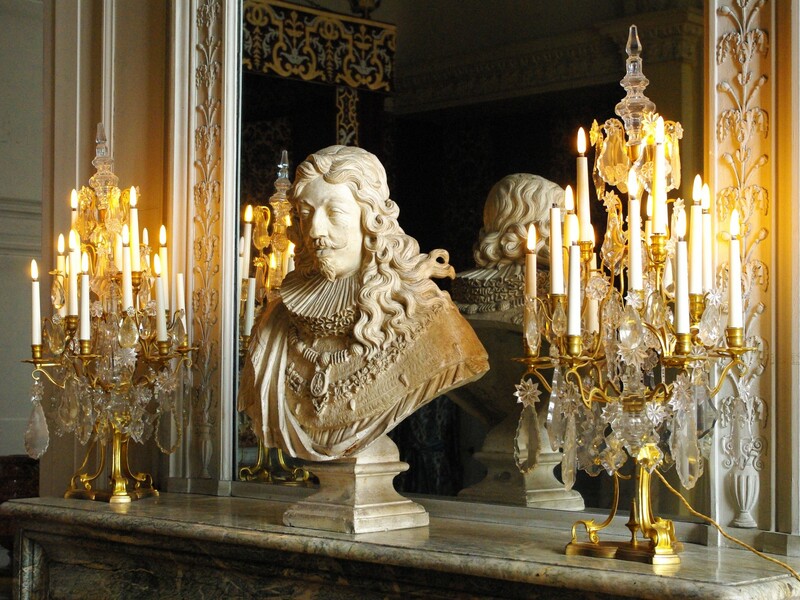 King Louis XIV (the Sun King) visited the completed building in 1651. 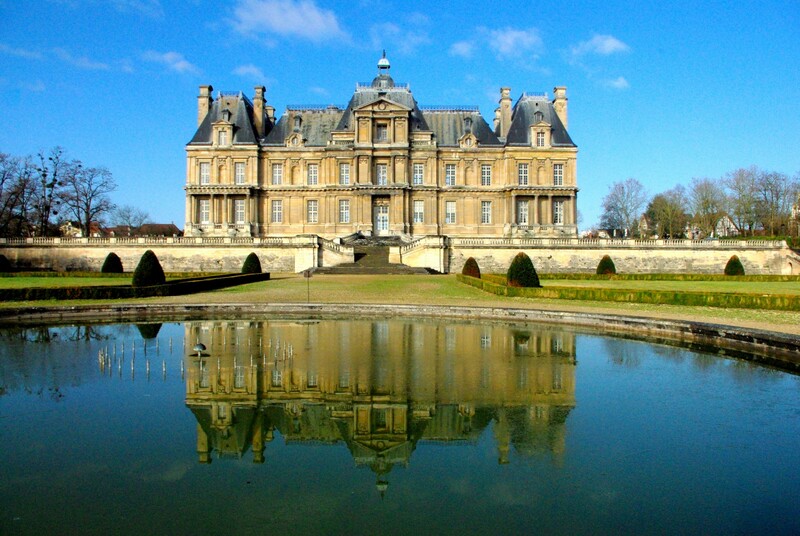 “The Château of Maisons, of which Mansart made all the buildings and the gardens, is of such a singular beauty that there is no foreigner who does not go there to see it, as one of the finest things that we have in France”. The Château was based on a rectangular platform surrounded by a dry moat (a French architectural characteristic of the time). The middle part of the building linked two symmetrical short wings, each with its own roofline with raked roofs and tall chimney stacks. The facade of the Château shows its layout: three basement-storeys supporting a Piano Nobile on the ground floor followed by three attic floors above. When René de Longueil died in 1677, the chateau remained in possession of his family until, in 1777, it came into possession of the Count of Artois, Louis XVI’s brother and future king Charles X. Major internal alterations were carried by the architect François Joseph Bélanger. The works were interrupted in 1782 due to a lack of funds. Therefore, the Château ceased to be maintained and started to fall apart. When the Revolution rang out, the Château was confiscated as “national goods” and sold to successive owners until 1818 when it was bought by Parisian banker Jacques Laffitte. In 1844, the Château was passed on to Jacques’ daughter the Princess of Moskowa who sold it in 1850. It was then successively acquired by Monsieur Thomas de Colmar, and to the painter Tilman Grommé, who developed the ‘Petit Parc‘ for housing development. He commissioned the destruction of the entrance gateway to the forecourt and replaced it with a wrought-iron railing brought from the Château de Mailly in Picardy. By severely reducing the area surrounding the Château, the majestic view that once marked the entrance to the Château was considerably dulled. In 1905, the State purchased the Château to save it from ruin. It was classed as an Historic Monument in 1914. The main vestibule is the principal entrance to the centre of the Château. It used to lead to the apartments of the Masters of the ground floor and to those on the first floor that were reserved for the King and the Queen when visiting the region. 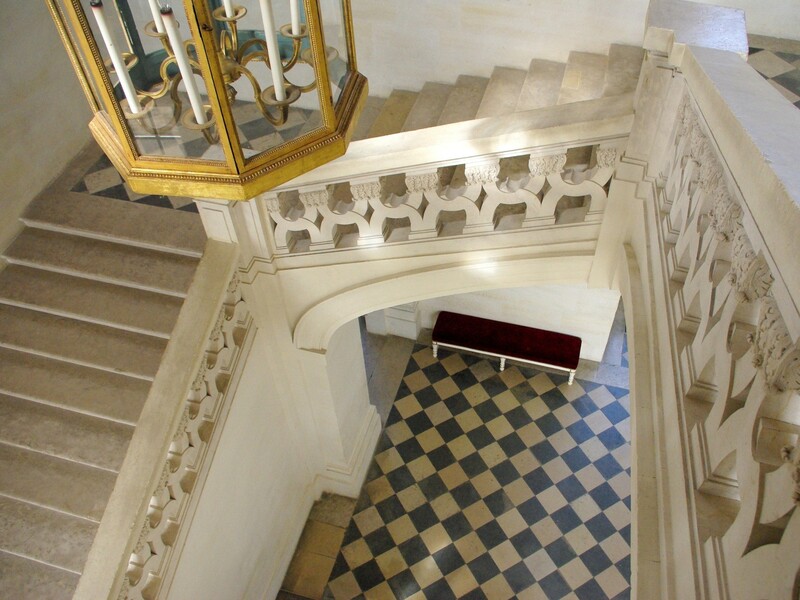 On the ground floor, the vestibule opens to two state apartments: on the left, the ‘Appartement des Captifs‘ (which was created for René de Longueil and has kept its original decor), and on the right, the ‘Appartement de la Renommée‘ (decorated for the Count of Artois in a discreet neoclassical style). The majestic staircase is a major piece of art from Mansart. It climbs around a central space left open and climbs on the four walls of the vestibule. On the first floor, the ‘Appartement des Aigles‘ (1804), to the right, displays an Empire-style decor. 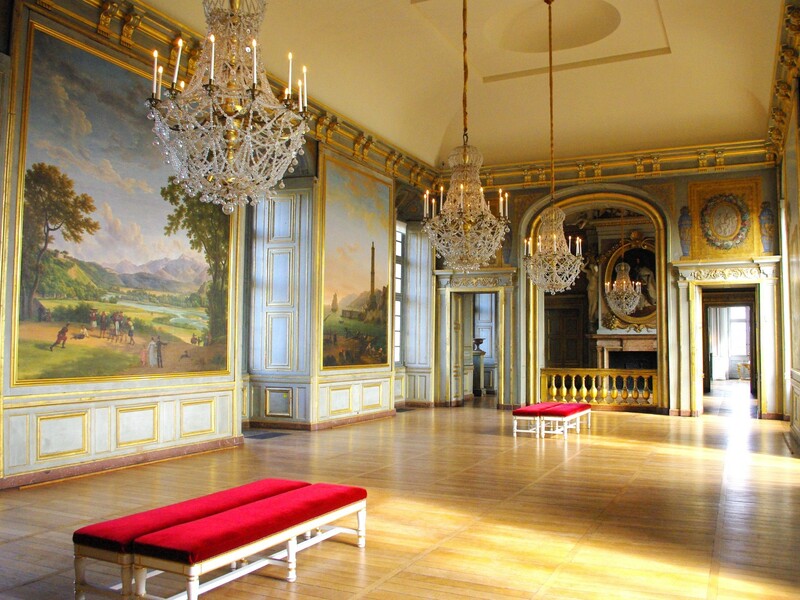 The Château’s owner at the time, Maréchal Lannes designed the apartment, expecting the visit of Napoleon Bonaparte. The ‘Appartement du Roi‘ (the King’s apartment) to the left of the staircase on the first floor is a masterpiece covered in a false vaulting, also called ‘à l’italienne‘. 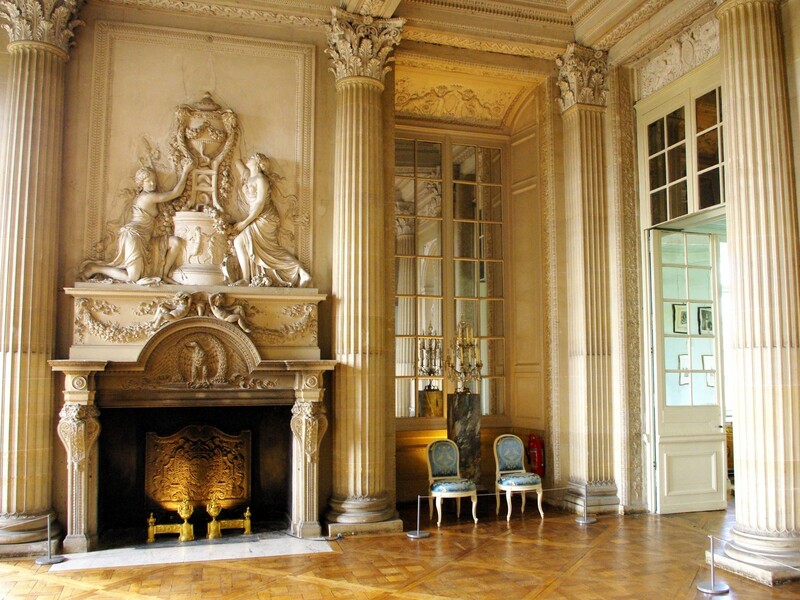 The apartment includes a richly decorated ‘Salle des Fêtes‘ with a tribune for musicians, the ‘Salon d’Hercule‘ named after a painting of Hercules defeating the Hydra which used to stand on the chimney breast, the ‘Chambre du Roi‘ (King’s bedroom) a domed room, and the fine decorated ‘Cabinet aux miroirs‘ (small oval cabinet) with its mirrors and its pretty small cupola. More photos of the chateau’s interior. Originally the Château’s gardens were comprised of a small park of 33 hectares (‘Petit Parc’) in the immediate vicinity of the building, and a larger park of 300 hectares (‘Grand Parc’). 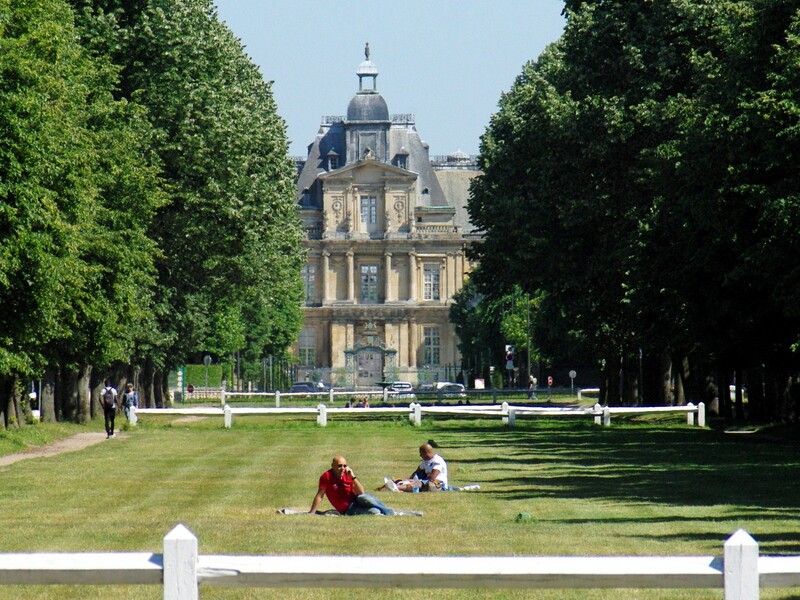 The distance between the Château and the forest of Saint-Germain-en-Laye was covered by a central axis, still used today by strollers and picnickers. The park accounts for 62 kms of avenues, including 48 kms paved with bitumen or gravel, 6 kms of bridle paths and 8 kms of dirt streets. 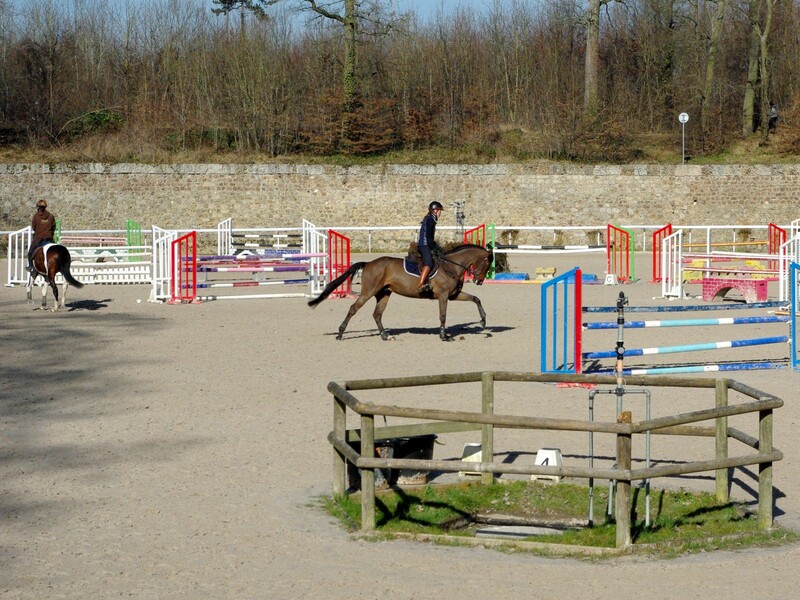 The estate used to include vast stables, as magnificent as those of Chantilly and Versailles. 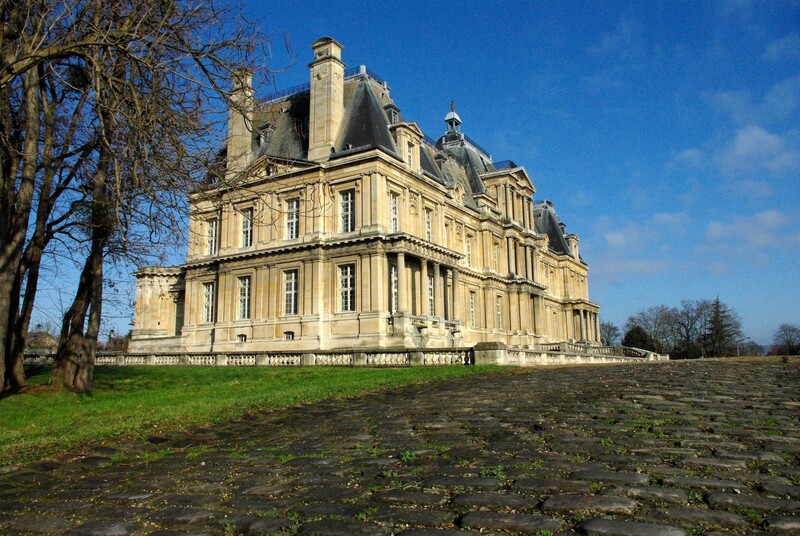 In the 1830s, the Château’s owner, Jacques Laffitte, experienced financial difficulties. He found a genius solution: to create “a town made of countryside houses”, by dividing the ‘parc’ into housing lots to be sold to aristocrat purchasers. In order to see the development of the ‘Parc du Château‘ through successfully, Laffitte needed to dismantle the fine stables to supply construction materials to his customers. The original perspectives created by François Mansart can still be seen today. Jacques Laffitte, concerned with the protection of this unique mix of residential areas and woods, laid out a detailed specification that is still enforced today. The first buyers were Parisian Bourgeois who belonged to the finance and show business industries. In the 1880s, the city and its park housed one of France’s biggest horse racecourses. The horse has since become a part of the daily life of Maisons-Laffitte’s inhabitants; when strolling in the park, you will often come across horse riders. This explains the singular rule of priority that applies to cars in the presence of people trotting along on horses in the park. Boutique shops, restaurants and a covered market make this little city of 22,000 inhabitants a pleasant place to live, away from the busy, bustling hub of Paris but close enough to still work there with the Arc de Triomphe a quick 18 minute train ride! 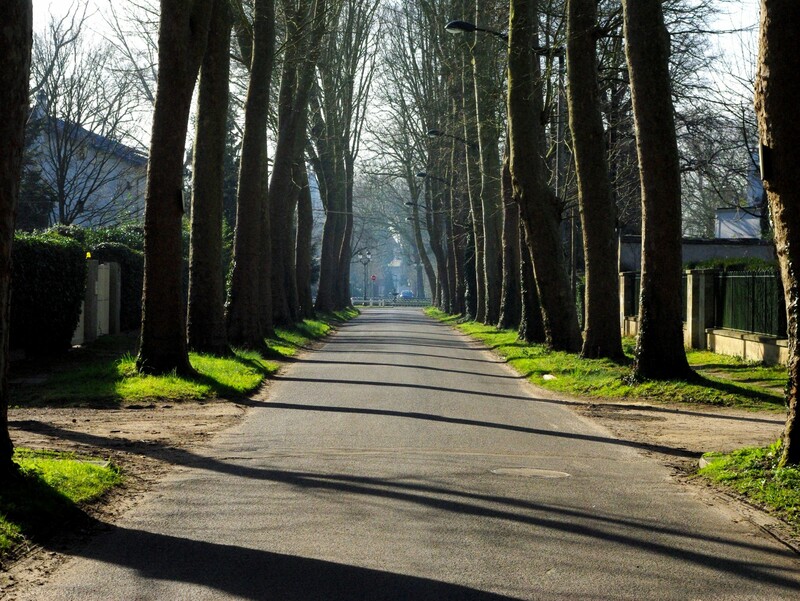 The West suburbs of Paris (from Maisons-Laffitte to Saint-Germain-en-Laye through Le Vésinet) are known for attracting English speaking expats who are looking for green areas a stone’s throw from the busy capital. Maisons-Laffitte, a charming isolated island of tranquillity located between the Seine and the forest of St Germain-en-Laye is a great place to stay or even live! If you are looking to experience real French life for even a couple of weeks whilst on holiday and be close enough to pop into Paris on the days you wish – rent an apartment in the Parc with some bikes and explore … shop in the town’s beautiful shops where you can get excellent produce, the freshest bread, cheese, meat, not to mention seasonal fruit and vegetables. 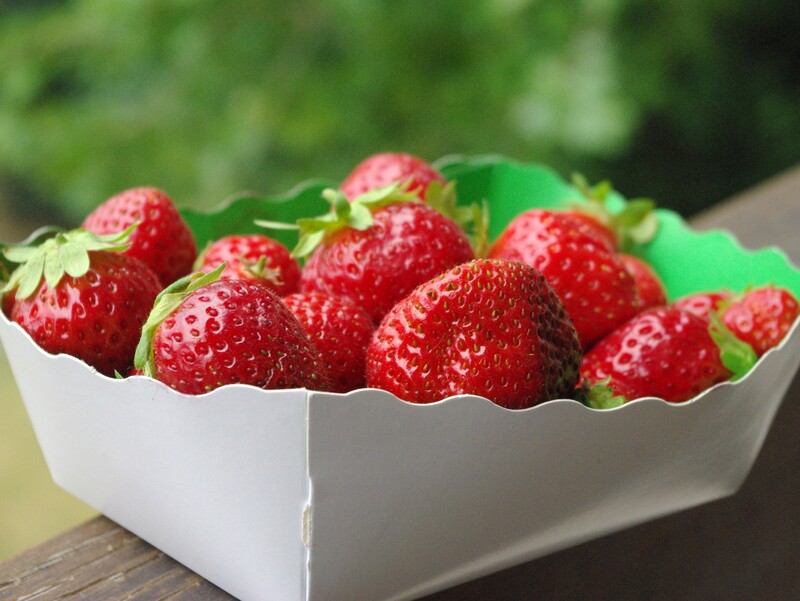 For fish – get it from the market on Wednesday and Saturday markets and don’t forget little ‘barquettes’ of the sweetest raspberries when in season. Take your treasures back and cook or go to the lovely restaurants in the Parc or town centre. You can stroll along the river seine or visit the chateau, there is also a small cinema if you fancy! For the most exquisite patisseries and French baguettes, there are many boulangeries-pâtisseries to choose from along Rue de Longueil. 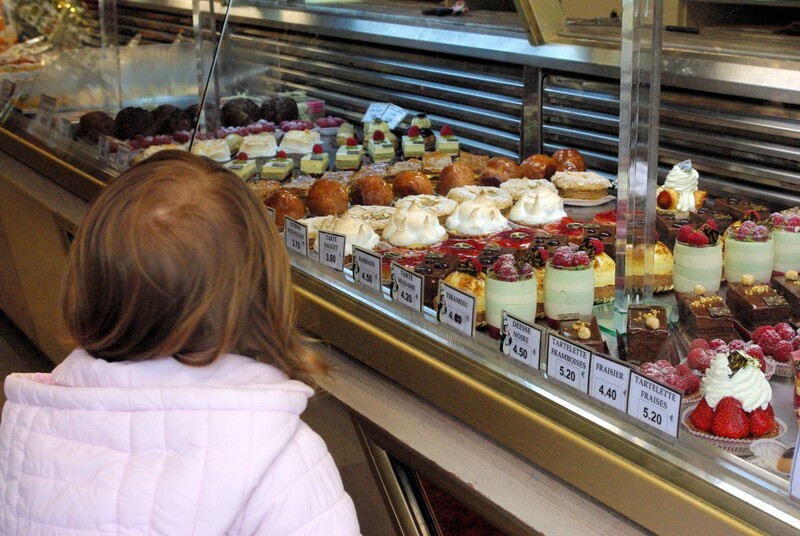 One of our favourite boulangerie-pâtisserie is called Bauget. Its reasonable size (22,000 inhabitants called the Mansonniens), the quality of its shops (including tempting delis, florists and cheese shops) and the variety of outdoor activities (horse riding, walks in the forest) contribute to the success of the little town. Closer to Beijing than Paris? Have a look at a true copy of Maisons-Laffitte’s Château, built 30 km from Beijing, China, on a 300 hectares estate by a Chinese millionaire. It is used as a hotel and conference centre under the name ‘Zhang-Laffitte’. It was inaugurated in 2004 after three years of work. If you happen to visit Latin America, don’t miss one of Buenos Aires’s train station! The Plaza Constitución terminal train station shows a striking resemblance with Maisons-Laffitte’s Château. Maisons-Laffitte is reached by the RER A suburban train and Transilien. The RER A takes less than 20 minutes to reach Maisons-Laffitte from Paris (La Défense 15 min, Etoile 18 min, Les Halles 25 min). On your way back to Paris, make sure you get a look at the impressive skyline of Paris’ CBD La Défense… and if you are a looking close enough, you will also notice the Eiffel Tower’s spire! The Transilien suburban rail line starts at the Saint-Lazare terminal train station (close to the shopping area of Printemps-Galeries Lafayette) and the average journey takes a little over 20 minutes.